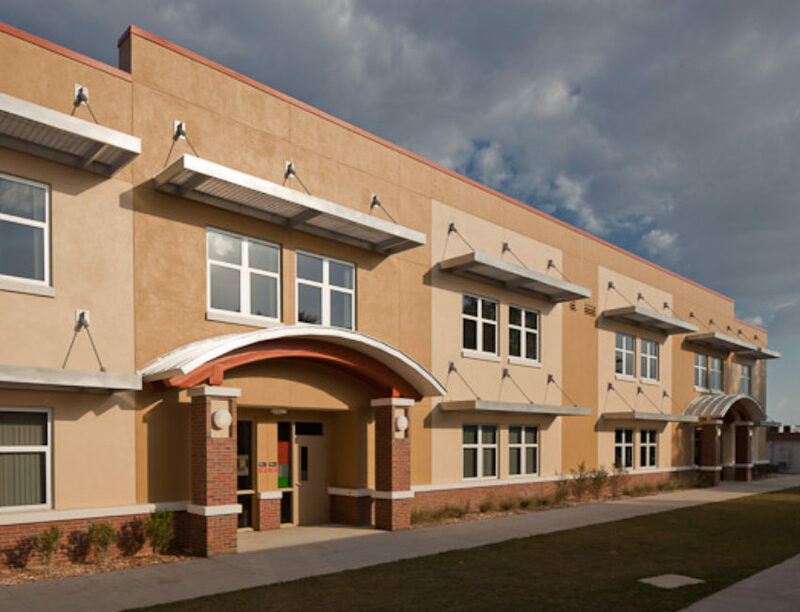 Pasco High Classroom – Spring Engineering, Inc. 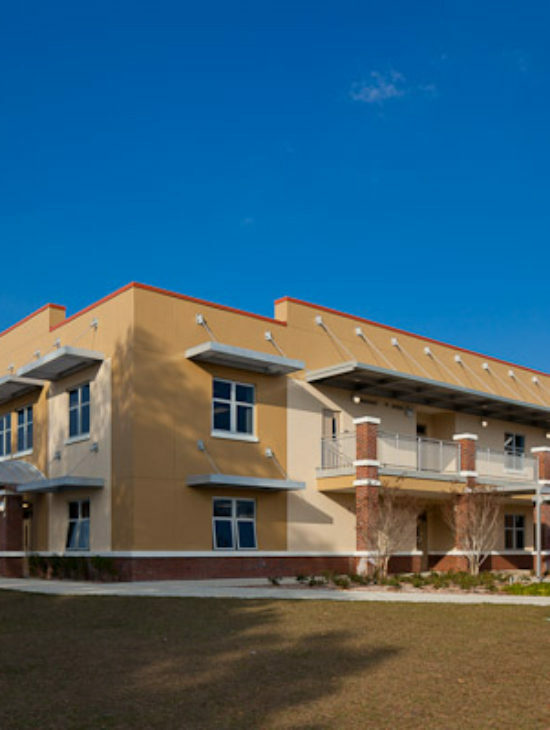 In 2009, Spring Engineering, Inc. was tasked with providing the aging and overcrowded Pasco High School campus, located in Dade City, with a new two-story, sixteen classroom building. The new facility consists of twelve standard classroom units, four modern science labs, teacher planning rooms and two multi-use spaces on each level. 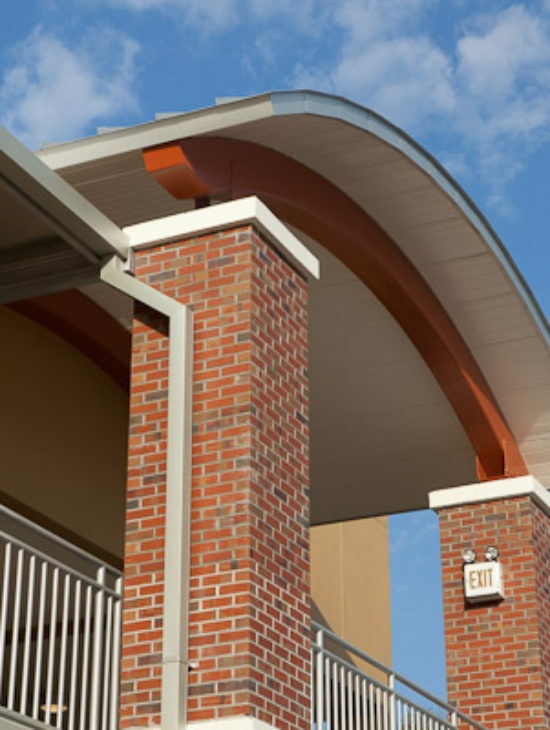 Architecturally, brick, precast moldings and modern metal canopies were incorporated to blend the building into the historic fabric of the surrounding community while adding a touch of contemporary and modern feel to the campus.